Fabulous 2 bedroom ground floor apartment, just a 5 minute walk from the stunning El Portet beach in Moraira. 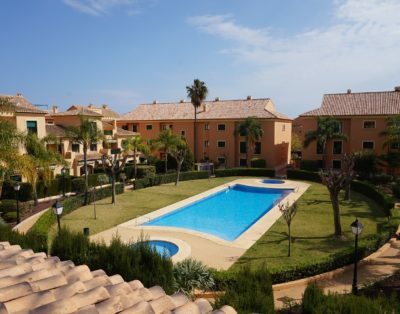 The apartment is located in a quite urbanisation and is well equipped and surprising spacious with a large private terrace and access to the communal pool. This lounge is open plan and the kitchen integrated beautifully.. There is wifi, Spanish and UK Tv available. The Master bedroom is very spacious with two wardrobes, bedside tables and king size bed. Then the second bedroom has two twin beds, bedside table and double wardrobe. The bathroom has recently been renovated and has a beautiful spacious walk-in shower and floating wash hand basin and toilet. The apartment is available for winter rental and boasts central heating throughout. All utility bills will be in addition for this period only. Outdoor Facilities: Beautiful sunny terrace, fabulous communal pool.